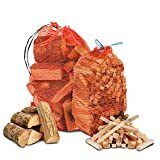 THE CHEMICAL HUT® Fire Wood Pack- 15kg of Kiln Dried Wooden Logs + 3kg Kindling + 96 pk of Eco Firelighters + Clipper Lighter - Comes with THE LOG HUT® Woven Sack. 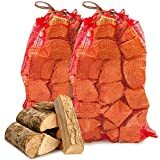 The Chemical Hut® Quality Seasoned Dried Softwood Logs for Firewood, Pits, Open Fire & Stoves. 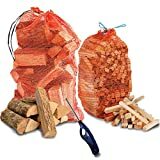 - Comes with THE LOG HUT® Woven Sack. 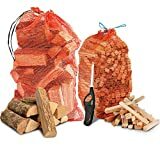 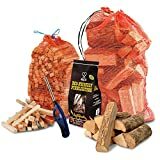 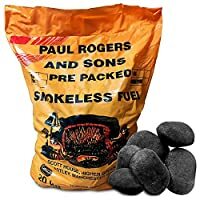 THE CHEMICAL HUT® Pizza Fire Wood Pack- 15kg Kiln Dried ASH Logs + 3kg Kindling + Clipper Wave Long Reach Lighter - Comes with THE LOG HUT® Woven Sack. 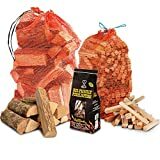 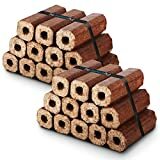 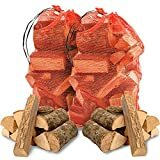 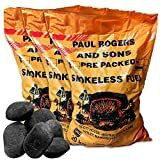 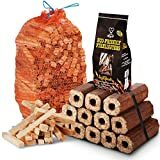 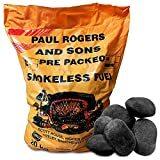 THE CHEMICAL HUT® Pizza Oven Wood Bundle - 10Kg Kiln Dried Firewood & 3Kg Quality Wooden Kindling for Pizza Ovens, BBQ, Open Fire, Chiminea, Fire Pit - Comes with THE LOG HUT® White Woven Sack!